Same day delivery and express delivery. The most important reason to use a courier service is to show your customers that they’re important to you. If you can get your product to them a day earlier than Overnight Express, that’s important. If you say “We’ll send someone to pick it up” rather than “You send it to us” that’s important. If you have the ability to deliver something to your client within an hour rather than the next day, that is important. Your customers are used to getting information immediately via the internet, e-mail, phone, or fax. But delivering things quickly can be just as important whether it’s a router, presentation folder, or documents that require signing. That’s why a reliable courier is a benefit to your company. 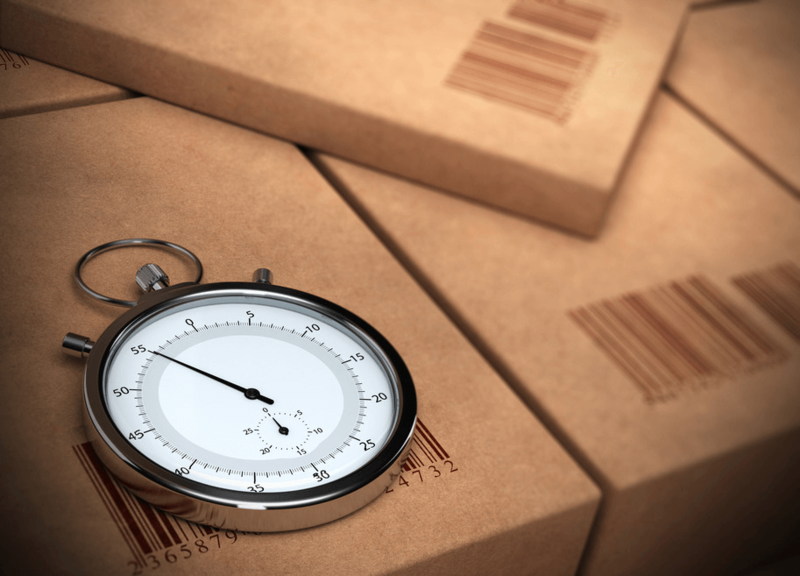 Rush Delivery:- Pickup and deliver within 2 hours of when the package is ready…. 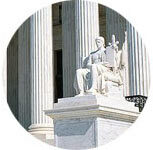 For all service of court filings, please call 415-865-5464 to arrange for free pick….